Check out Simmba Official Trailer starring Ranveer Singh, Sara Ali Khan, Sonu Sood and directed by Rohit Shetty. 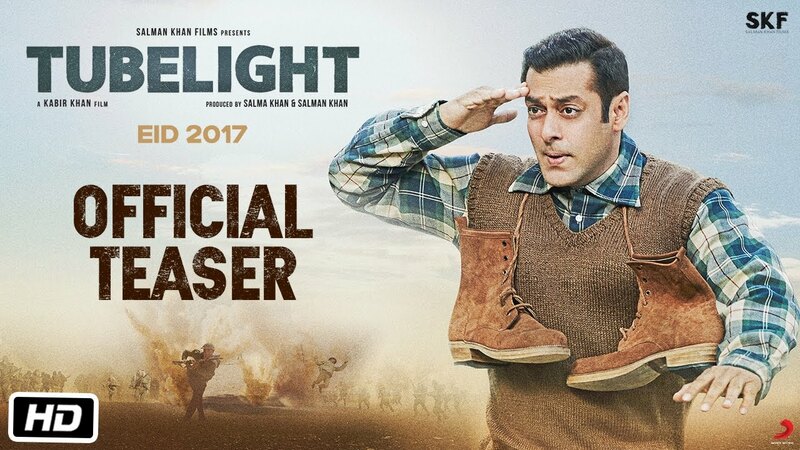 Check out Tubelight Official Teaser starring Salman Khan and directed by Kabir Khan. 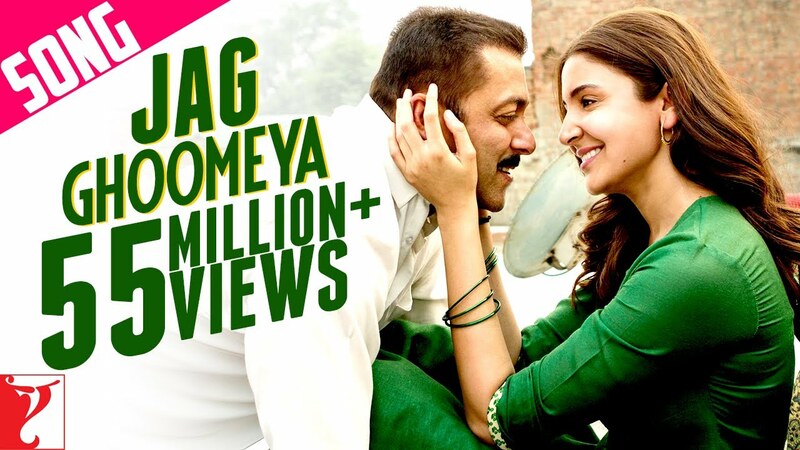 Check out Husn Parcham Song from Zero ft Shah Rukh Khan, Katrina Kaif and directed by Aanand L Rai. 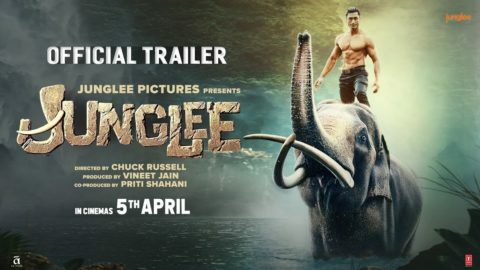 Check out Junglee Official Trailer starring Vidyut Jammwal and directed by Chuck Russell. 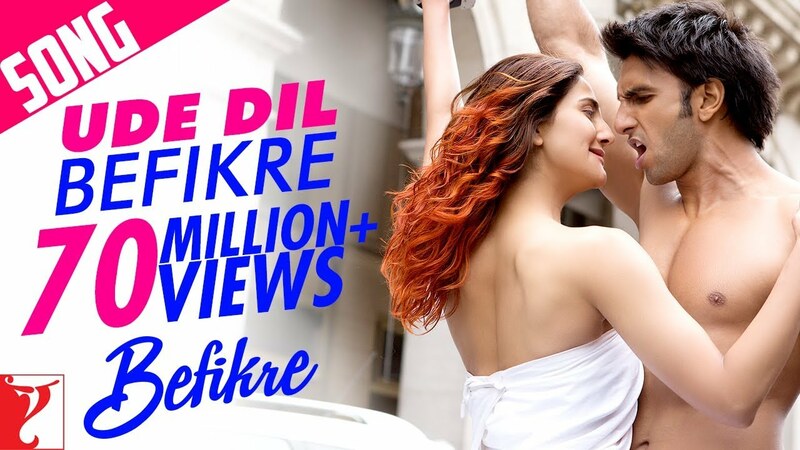 Check out Ude Dil Befikre Song from Befikre ft Ranveer Singh, Vaani Kapoor and directed by Aditya Chopra. 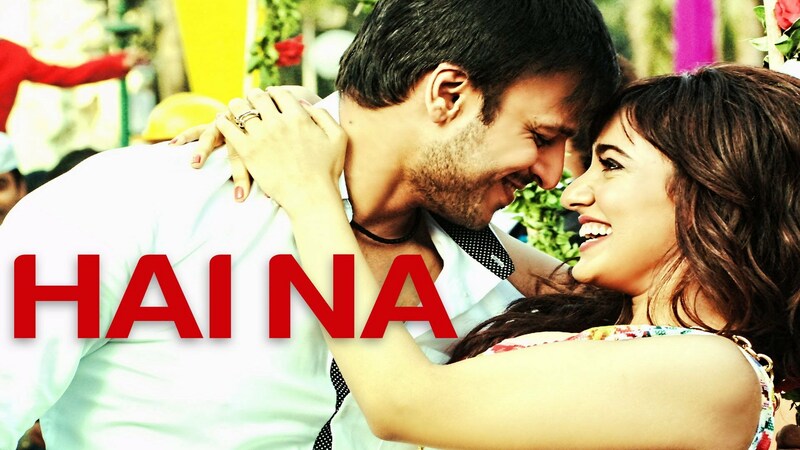 Check out Fryday Official Trailer starring Govinda, Varun Sharma and directed by Abhishek Dogra. 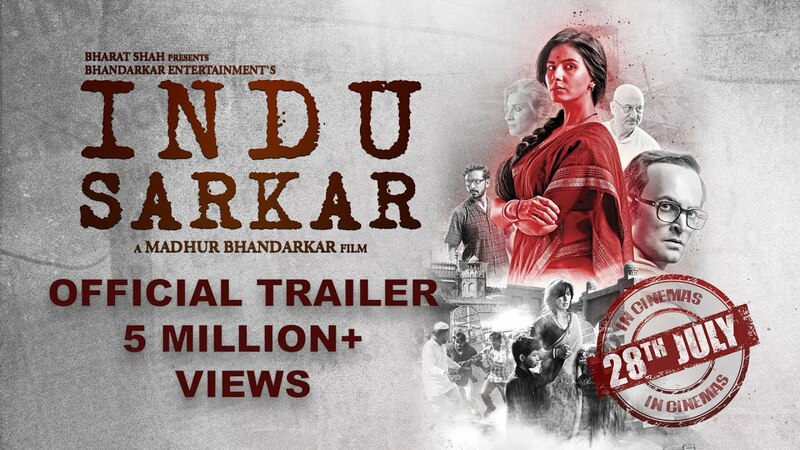 Check out Indu Sarkar Official Trailer starring Kirti Kulhari, Neil Nitin Mukesh, Anupam Kher and directed by Madhur Bhandarkar.